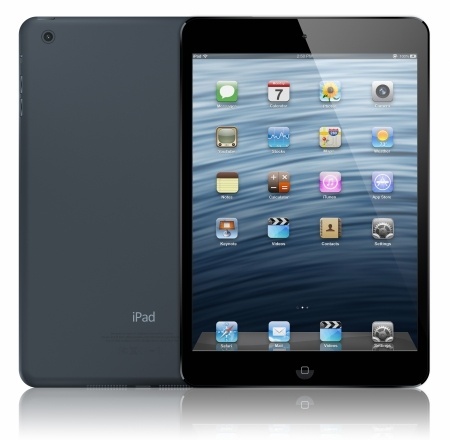 Win a Free iPad Mini in Our Referral Contest! I believe that a referral is the greatest compliment you could ever give us. Referrals are also the lifeblood of our business, and the best way for us to grow to help other businesses in our community. Referrals are so important to us that we’re happy to reward you for referring us to a friend. Call us with your referral information or fill out the form below. (You can call Jack Marder at 678-822-5815). We will call the referral to make an appointment. We will pay you $50 (no limit) for anyone that you refer to us that we get an appointment with. We’ll also enter you in our contest for a Free iPad-Mini for each referral you make. The iPad-Mini will be awarded by a random drawing of all entries at the end of the contest period (see below). And there’s more…. When your referral becomes a client, we’ll pay you another $150. Any business manager or business owner with 10 or more employees within a 25 mile radius of Lawrenceville. Contest Ends: March 31, 2014. By recommending your friends, partners, associates, or professional contacts, you can help them enjoy worry-free IT and reap some rewards for yourself.